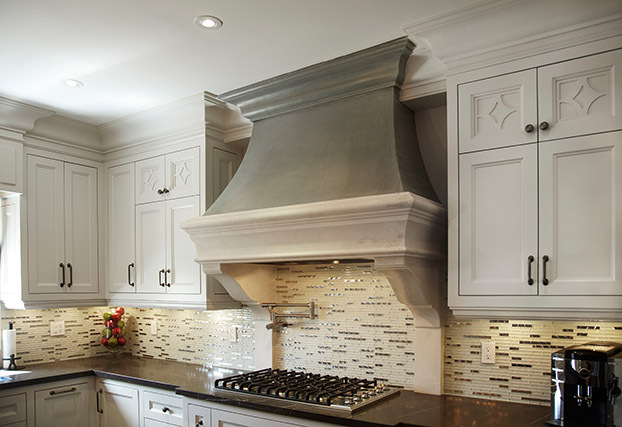 Omega Kitchen Hoods will allow you to work FREELY and easily as our product can be custom-made to adapt to your design. 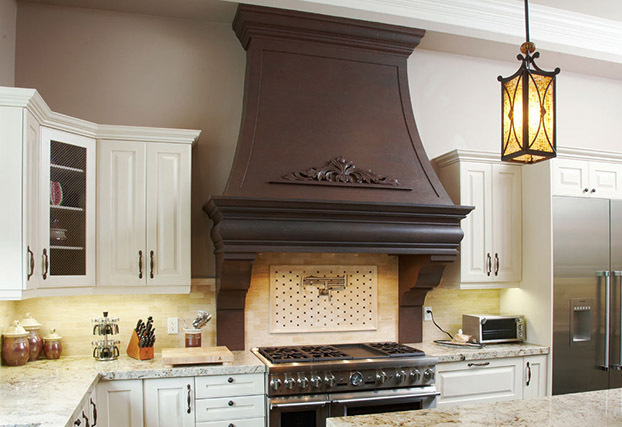 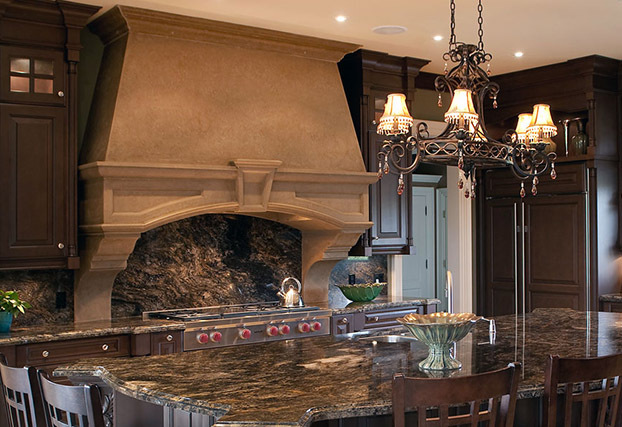 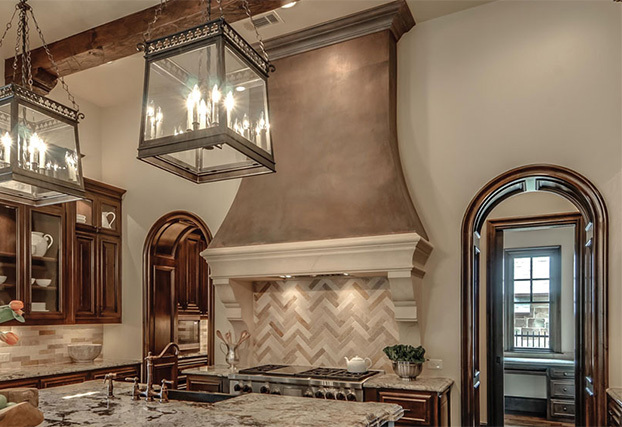 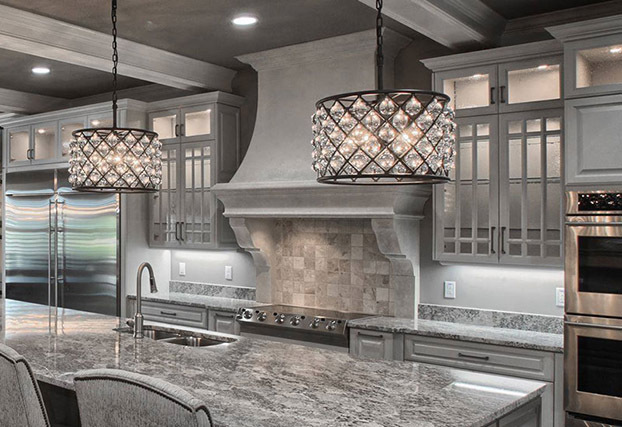 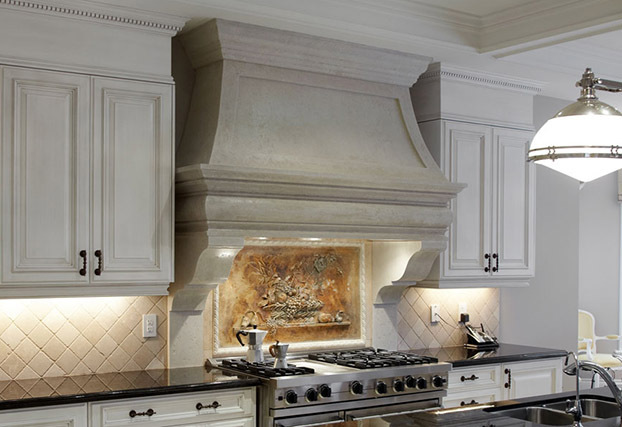 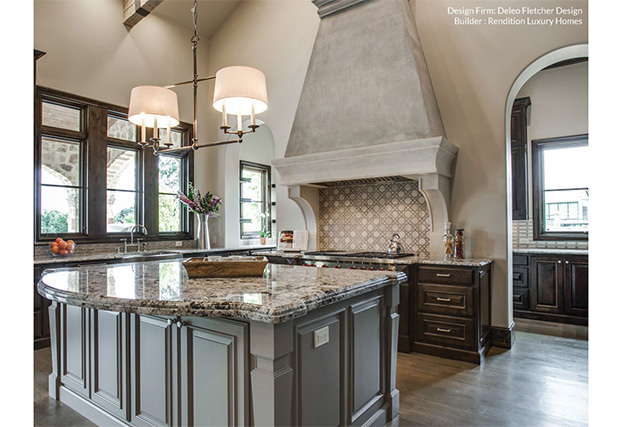 Working with our cast stone range hoods gives opportunity to homeowners, architects, and designers to extend their valued expertise. 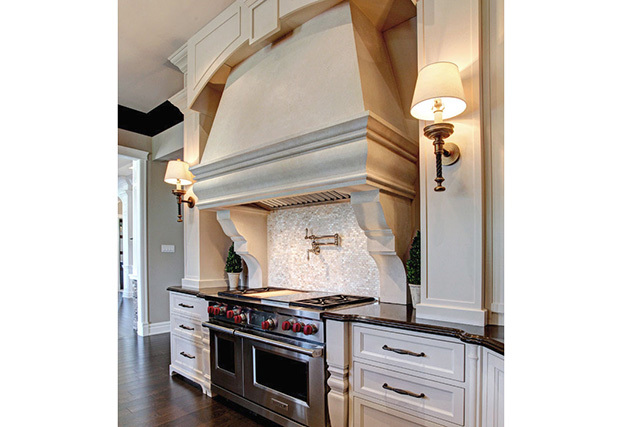 Omega offers a wide variety of custom finishes. 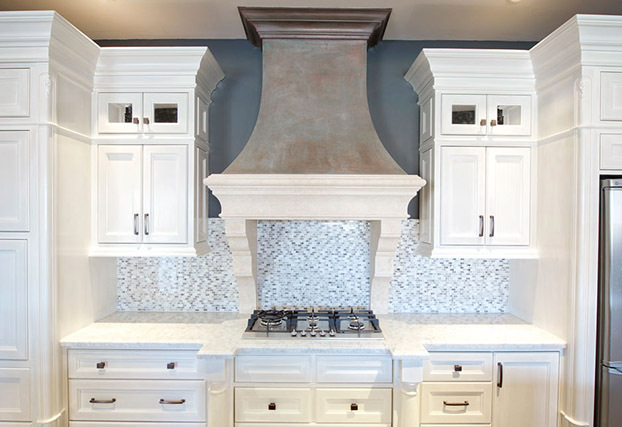 They also include metallic offerings like copper, pewter and stainless steel, each one being created with precision and durability. 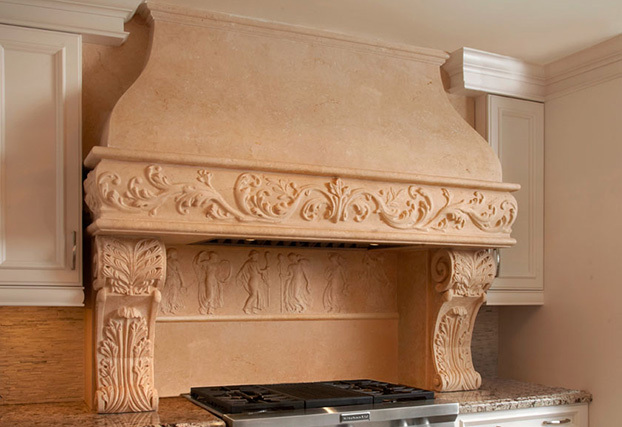 With all the possible options that we can work with, we like to say that our only limit is your imagination. 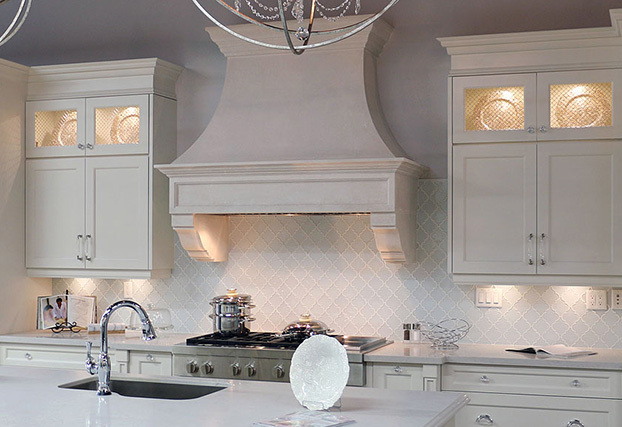 Use the opportunity of the TRADE BENEFITS Omega Kitchen Hoods offers and let’s create, through successful collaboration with one of Omega's highly skilled professionals, an architectural focal point that is sure to add elegance and invite admiration. 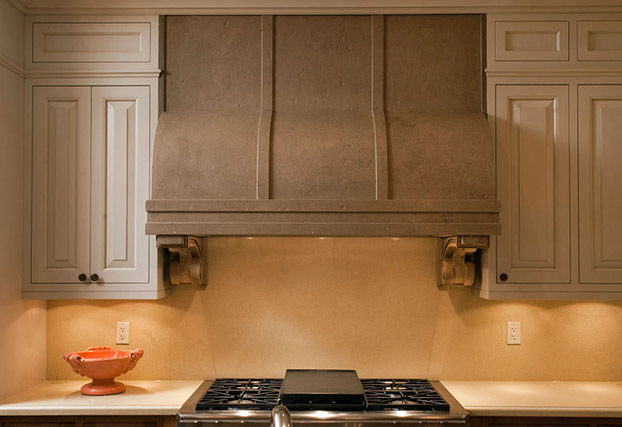 Omega has built fundamental partnerships, serving the cast stone industry from coast to coast throughout North America, exporting on a daily basis.